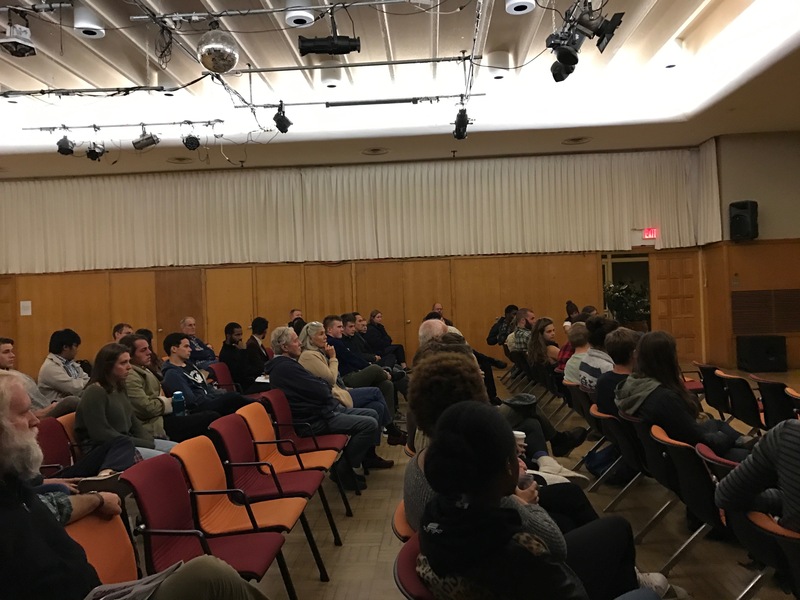 Last night , our president, Mark Roosevelt, set up a time for students, faculty, and staff who had questions and concerns about the election to come together and talk. Over 50 students attended as well a several faculty and staff members. The conversation lasted two and a half hours and included topics like understanding the electoral process, the evolution of democracy, what measures and policies are in place to protect our civil rights, and so much more. Emotions and facts were processed equally. 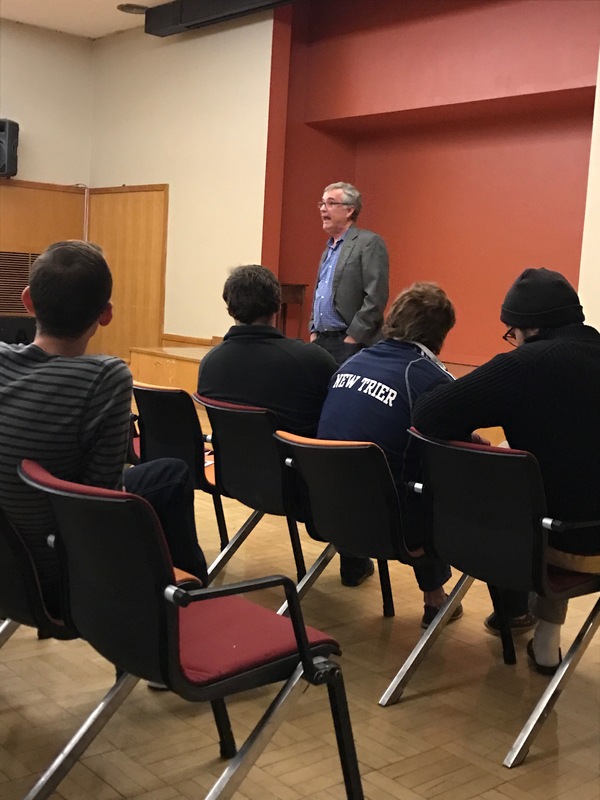 As I watched and listened, I was again reminded of the importance of what we do as a college, our great books program, our Socratic discussion-based classes, and our intentional community of intellectual explorers who come from dozens of different countries and states, with a spectrum of socioeconomic backgrounds, cultures, and experiences. Many of the students expressed fear and anger over the outcome of the election, a few were excited. The amazing thing to witness was the way in which the discussion unfolded, respectfully, passionately, without prejudice, without hatred, and without violence. St. John’s College was founded in 1696. We are an institution that values the opportunity for true discourse. So much so, that we ask and expect students to participate in collective academic discourse for over 18 hours each week, for four years! Said another way, our students spend a minimum of 2,600 hours practicing engaged, civil, dialogue about difficult subjects. The importance and relevancy of a place like St. John’s becomes even more apparent in the aftermath of a difficult election season and a surprising election outcome. In a nation so divided, we need people who can talk and listen with tolerance, patience, and strong logic. Next Post What happens when we read your application?